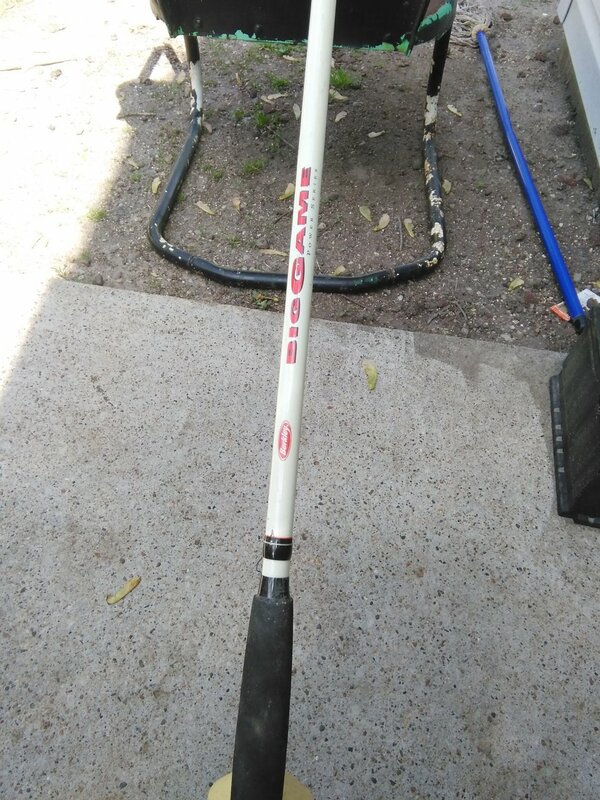 It is often difficult for a beginner to choose his first or his new cane fishing among the huge offer available on the market. 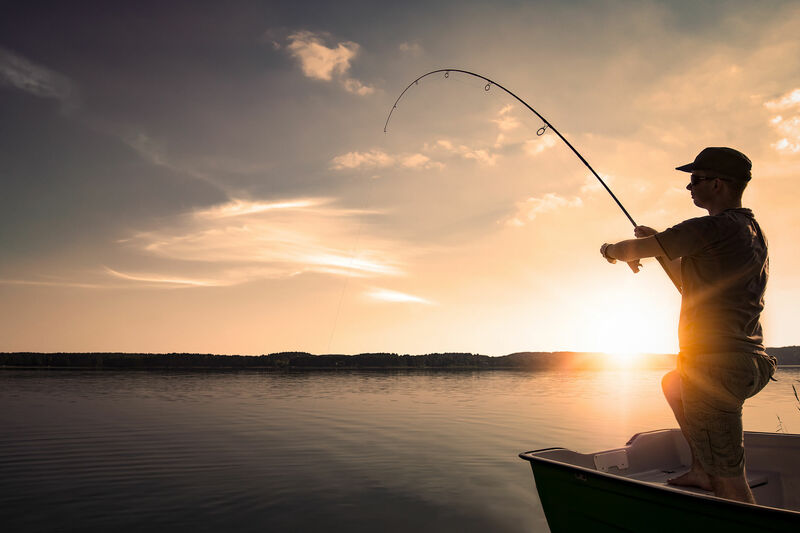 Here we give you some tips to choose your fishing rod for predators (Pike, perch, pike perch, catfish, and Black Bass). These tips are also valid in most cases for the trout. Also be sure to check our guide how to choose his reel. 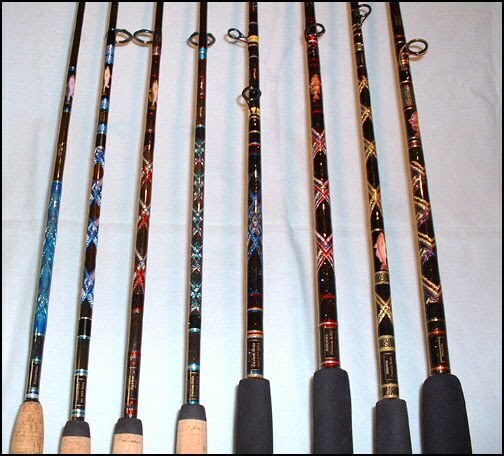 When buying your future fishing rod, you will find several characteristics defining it. The table below summarizes them and explains simply. Reference It refers to the model of the cane given by the manufacturer. We find here the name, brand, various clues about its main features (usually: size, power in g and action) and often its preferential use. We’ll also find the mention spining or casting. 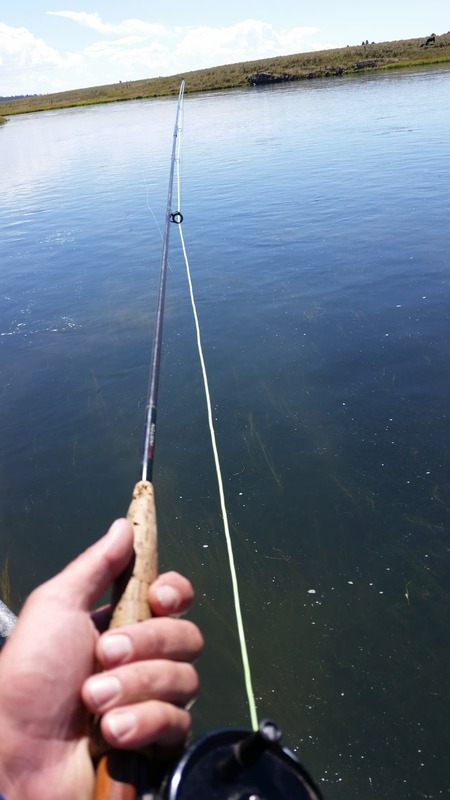 Spinning means the reel is located under the rod, and casting above. 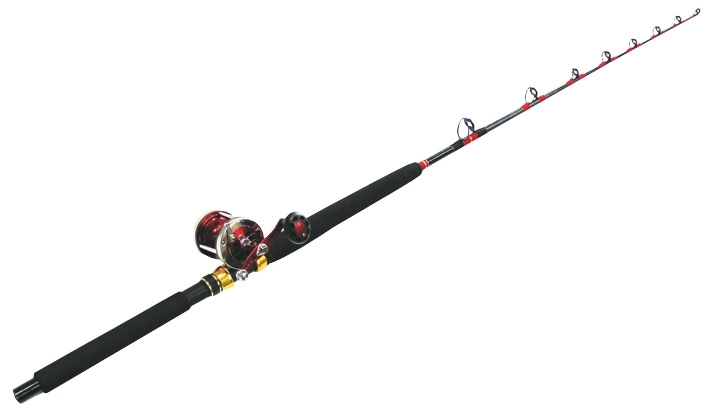 The big difference will come from the reel, casting, however, will be more powerful to equal weight. Length The length is the total size of the completely unbent cane from the tip of the heel at the end of the scion. Clutter Space represents the length of the rod completely folded. Number of rings It is simply the number of total ring. Action The action of the rod means the curvature that it will more easily tend to take during combat or with a weight at the end of the wire. There are three main families that can be cut into different categories. Power “in g”. The power “in g” means the mass range that can easily throw the cane. 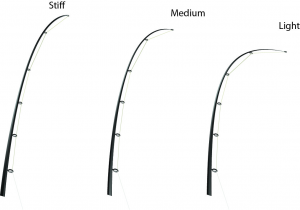 For example, 10-40g means that the cane will be comfortable to start between 10 g and 40 g weight. Power ‘in lbs. The power in lbs gives weight that when moving a thread through all the rings of the cane, curve the tip at 90 ° to the heel. 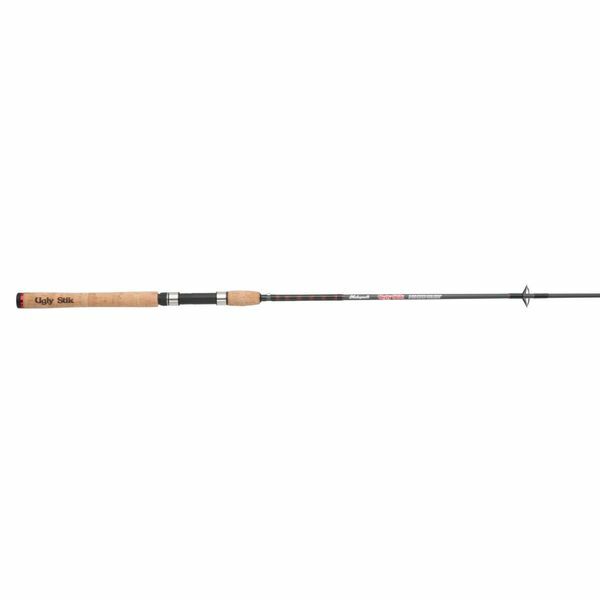 Example for a 6 lb Rod this means that it takes a try ” 2718 gr weight for the scion is 90 degrees to the heel. 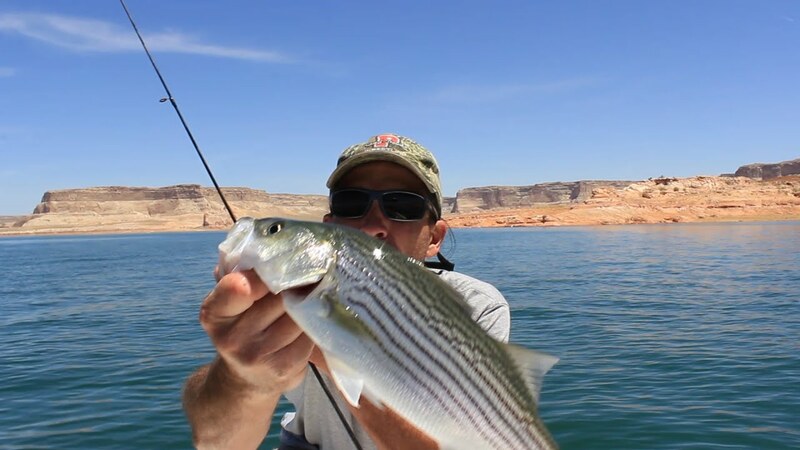 This power is of little use with the majority of freshwater fish that put that little our rods to the test. The quality of the blank (materials and manufacturing method used) depends on the quality of the cane. It is a bit the heart of your future purchase. A Muskie Rod allows to keep intact these qualities. A multilegged cane will be good if the elements used for fittings are good. For example, choose the spigots to conventional nozzles. A telescopic Rod will be the worst case about the sensitivity of the cane. More your cane will be long, more shots will be distant, it comes to the lever arm. For fisheries to the set so you will need length, 4 m is a minimum to propel your floats or olives. If you are looking for bait for freshwater fishing, the Andrewfishing is a great choice. The same applies itinerant fisheries in the shot. If you are looking for the distance, it will segregate to the 2 m 20-2 m 70. Finally for slow fisheries flush with the substrate (handled death, zipper…) a sufficient size is needed to walk your bait, so 2 m to 3 m 70 30 are standard. The short rods allow shorter and repeated shots. They are also very practical for fishing boat, especially at the base of the boat (fishing vertically etc). They will also find their usefulness in crowded environments. 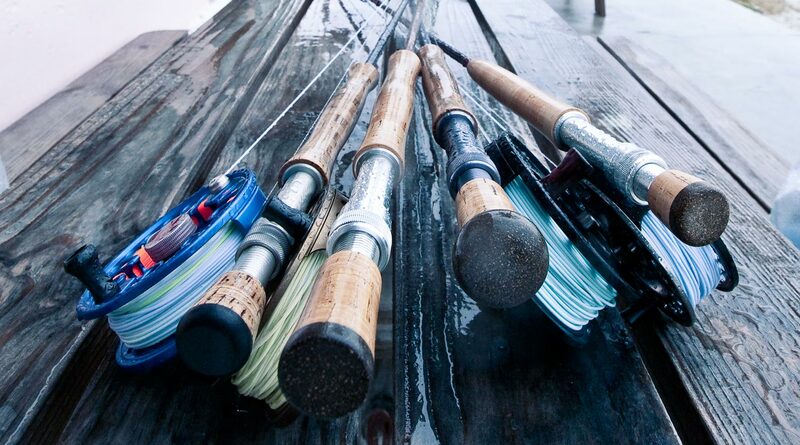 You can combine quality and practicality to your most important needs to fishing. I have for example bad ride in the mountains with a Muskie handled Minnow of 3 m, although it would be ideal for fishing. 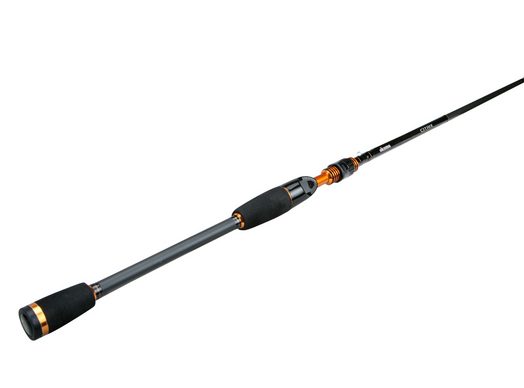 The power of the cane must be chosen accurately according to the bait or lures that you will use. It is usually best to have several models according to the sin that you are going to practice. If you can’t afford it, ask yourself the right questions initially: what lure and what predator? For fishing lures, the power goes everywhere is 10-30g (medium) and will allow you to cover most of the uses. Below 10 g we’ll talk light fishing and will be poles and fish of smaller sizes. Over 50 g it will be closer to the big bait and the decision-making of the beautiful Pike and catfish fishing. 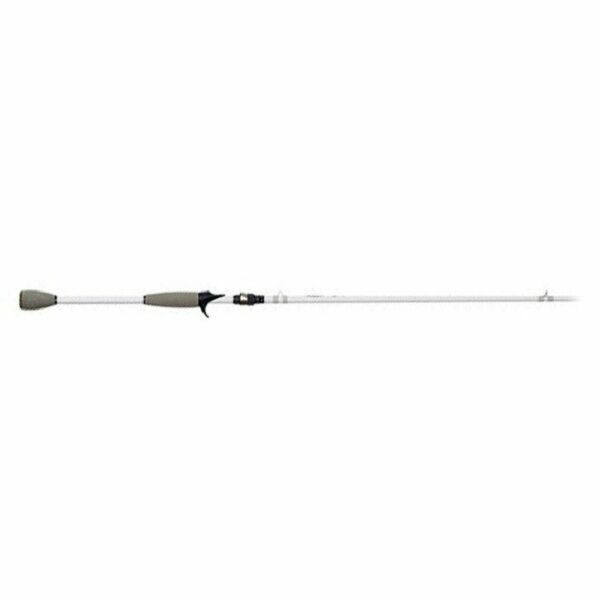 For touchdown fishing choose the power based on the ballast you will use, generally the average is 100 g.
The cane works along its length. It will bend easily and allow distant shots as well as combat masteries and without answer. The sensitivity and the animation will be severely degraded. 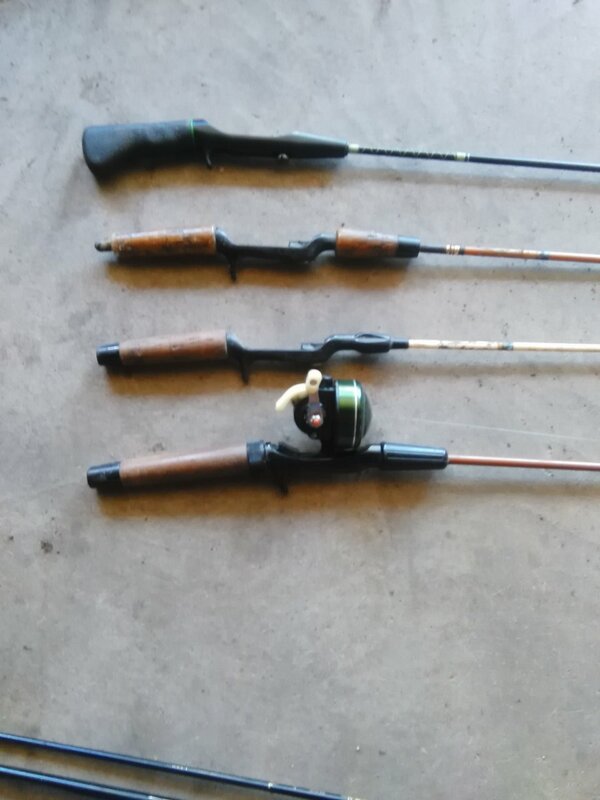 These rods are to be reserved for fisheries to touchdown and some techniques type crankbait. Cane is working on her half top. She is somewhat the past everywhere, without too much limit it has either to use well targeted. A good deed for beginner. They will be effective for simple animations in linear soft baits, minnows jerkbaits or to the spinnerbait or spoon. These cannes there allow very specific uses during fishing tackle. Only the tip will work during the animation. The high-end models will however see half upper cane work during the fighting only to avoid break and pick up. A soft tip useful for animations type drop shot or zipper, a very rigid tip as it will be ideal for fishing in the vertical or handled death as well as fishing lures of surfaces or the jerkbait. To complete your choice, learn about the sensitivity of the cane on his ability to pass on information about what happens at the end of your bottom line. Indeed for some tactile sin, a ‘sensitive’ cane will be indispensable for fishing in touchdown it was useless. We hope that this small issue has put some order in your ideas, good shopping now! Do not hesitate to consult our online store dedicated to fishing.